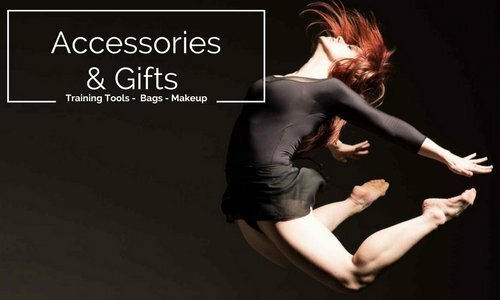 Allegro Dance Boutique offers a deal to dancers who buy their pointe shoes 5 pairs at a time: Buy 5 pairs of pointe shoes and receive 20% off! Whether it's performance season or summer intensive time, we all know there are times when we go through multiple pairs of pointe shoes quickly. When Is It Time For New Pointe Shoes? 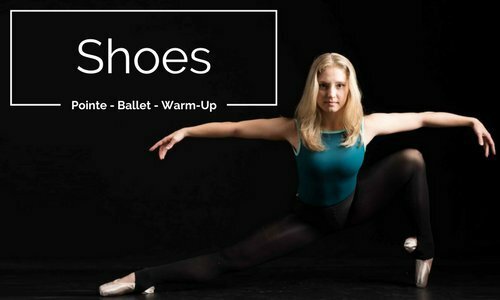 It’s time to get back into your Fall dance classes, and you may be asking yourself whether you need a new pair of pointe shoes. Sometimes it can be hard to tell, especially if it’s your first pair or a new style for you. Here are some facts and tips to help you decide when it’s time to get your next pair! 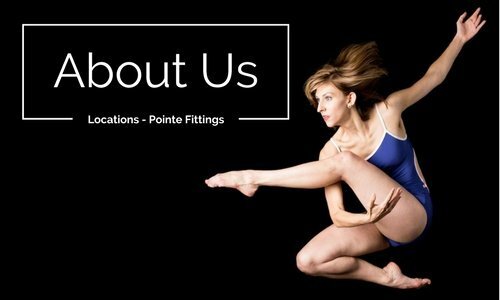 Get your first pair of pointe shoes with your group at one of our fun fitting events! Making pointe shoes is definitely an art, one which in steeped in tradition, passed down from generation to generation, a career that is more a life than a job for master pointe shoe makers. 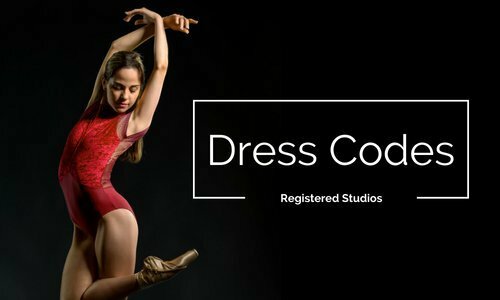 Recently, the Allegro team was fortunate enough to watch a master shoe maker from Suffolk Pointe Company show us how they make their pointe shoes. Read on to see what we learned! Therabands, exercise bands, resistance bands. No matter what you call them, they are essential for building strength in any area of the body - feet, legs, arms, back, you name it! 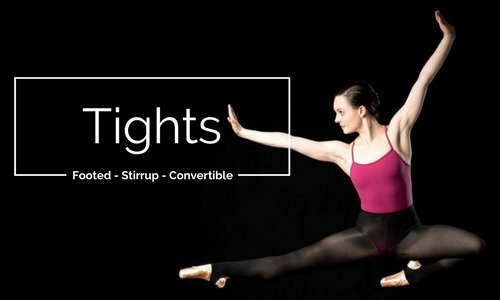 Therabands are as useful for building up foot and ankle strength for pointe work, as they are for simply warming up to maintain strong, healthy feet. In this post, we'll focus on how to use a Theraband for strengthening purposes. Here are step by step instructions for you! Remember to always check in with your dance teacher to make sure you are using proper form!